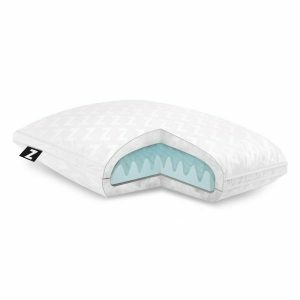 The Convolution® is crafted with the multi-position sleeper in mind and offers different levels of customizable support. 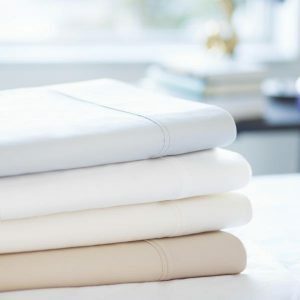 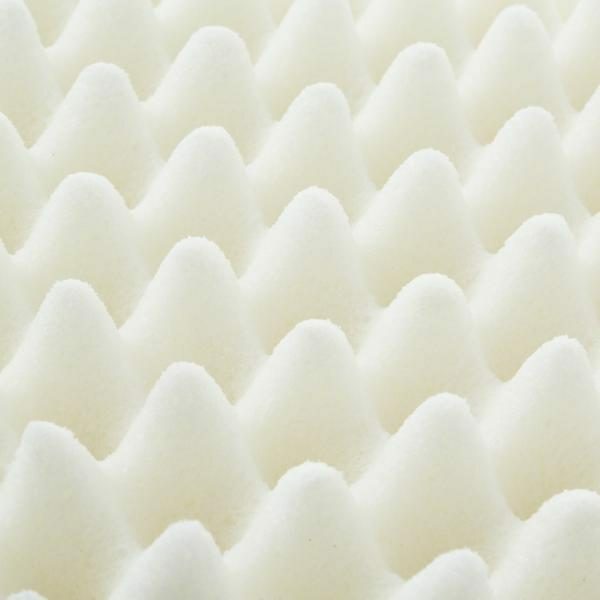 A convoluted memory foam core encased in airy Gelled Microfiber® fill creates a soft, supportive sleeping surface, while the other side offers more support for side sleeping. 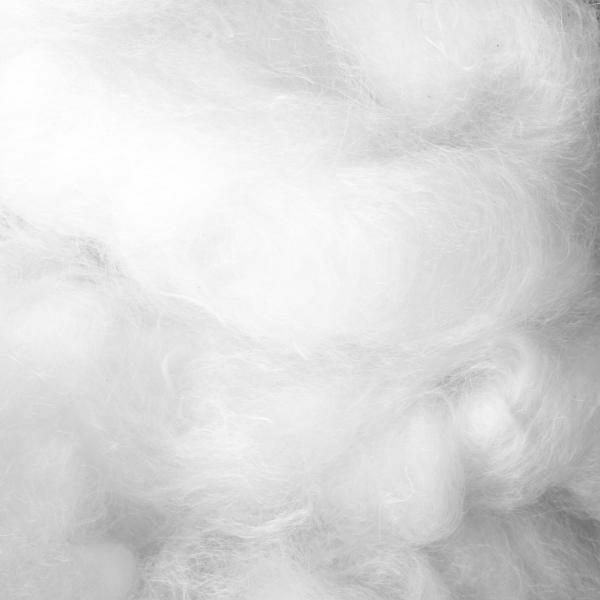 Remove the core for an ultra-plush, luxurious down feel without odors, allergens, and sharp quills. 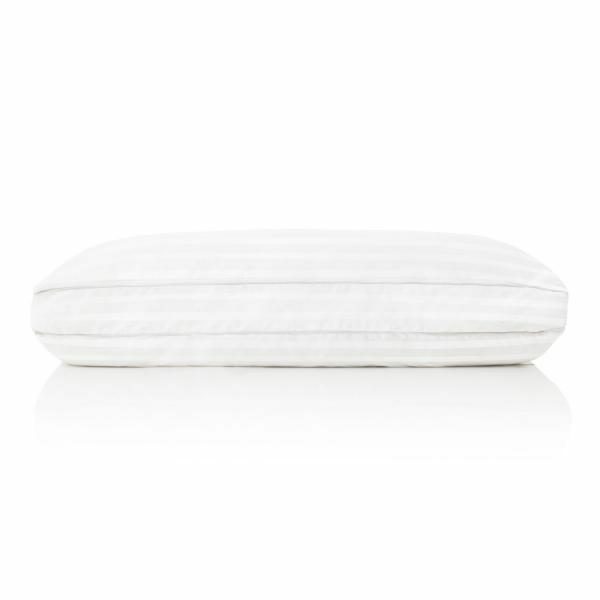 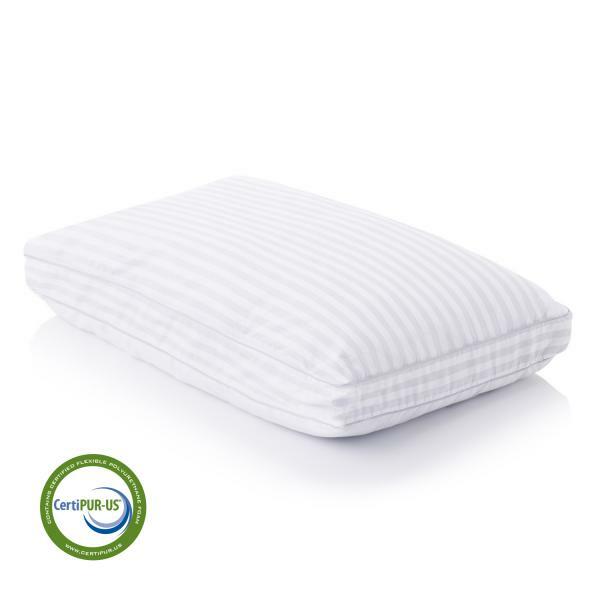 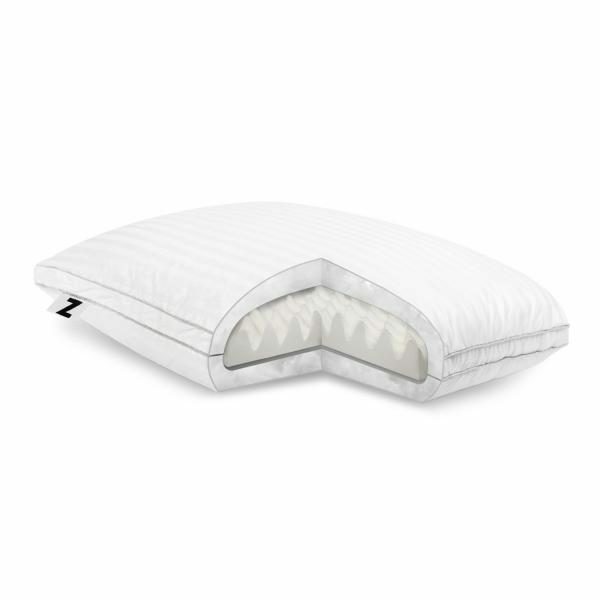 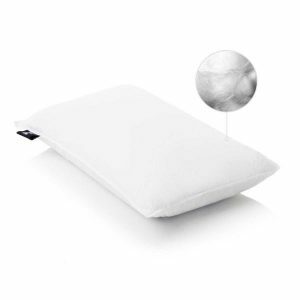 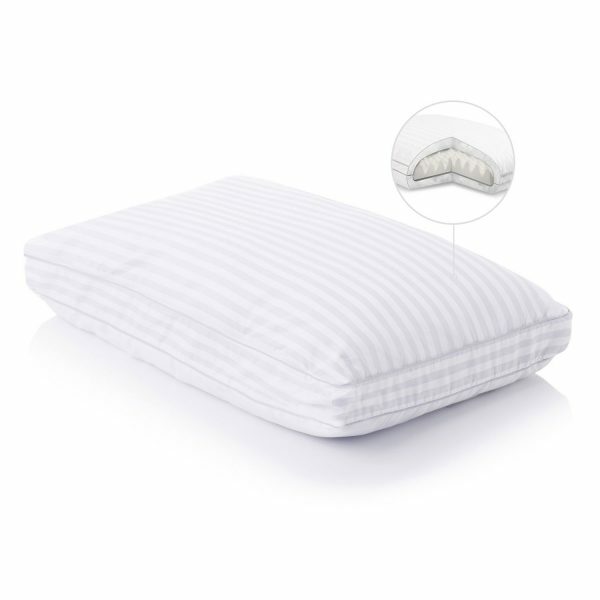 Visit our Store or Call Us For BEST SALE PRICES on this Luxury Pillow!